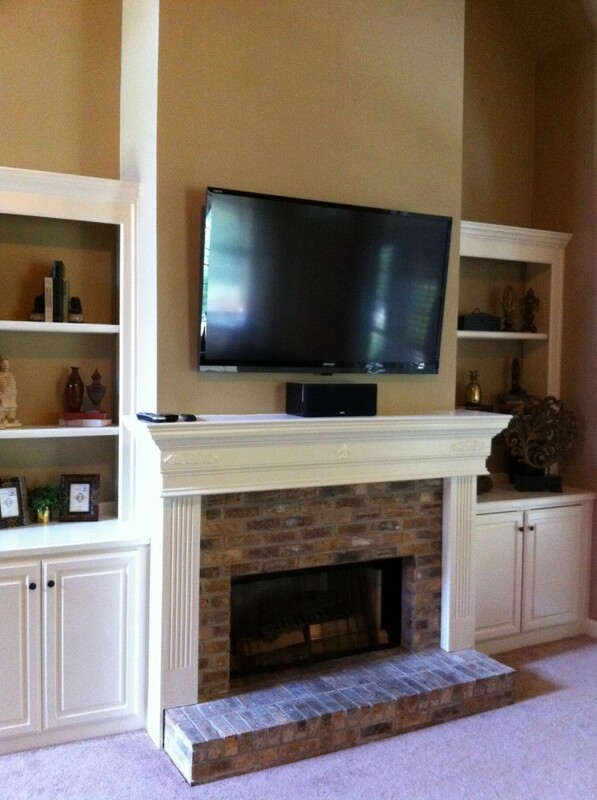 Installation: We specialize in installing home theater and high end audio systems. 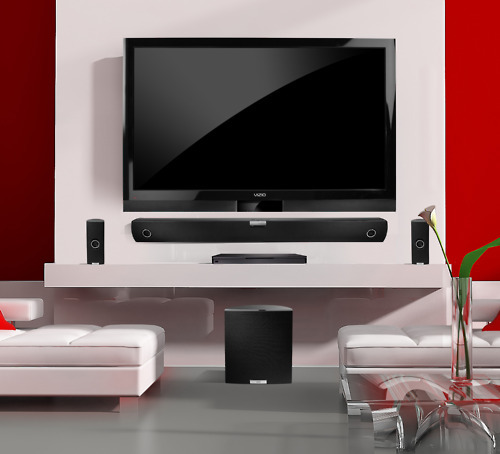 Home Theaters come in a wide range of styles as well as budget. We pride ourselves in supplying the best value and quality for each of our client’s unique needs. Regardless of your budget, we are going to deliver what we think is the best bang for your buck. To do this, we carry an extensive line of equipment to suit all types of situations and budgets. We are firm believers in every piece of equipment we sell, and have qualified all of our equipment choices to provide the best performance to cost ratio we can find. It is not uncommon for us to do painting and even some light contracting work for our clients. 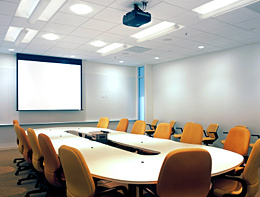 With our knowledge of construction, we can offer more options for any of your custom installations. 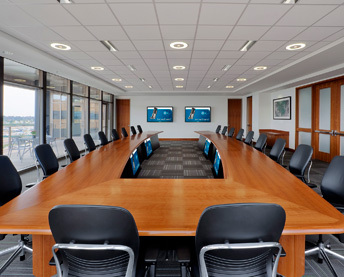 Commercial Installation: Leslievillegeek TV installation and Audio Video Installation also does commercial installations, conference rooms, product promotions, and large displays. Our clients in Toronto include large financial institutions on Bay street, Air Canada Centre, Global IT companies, Media Marketing companies, property developers, Food and beverage outlets. 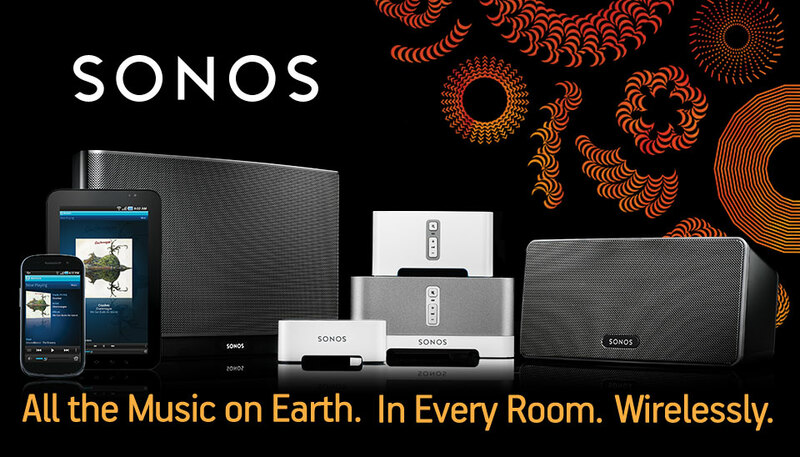 Whole House Audio/Video : Imagine a life full of music and movies! 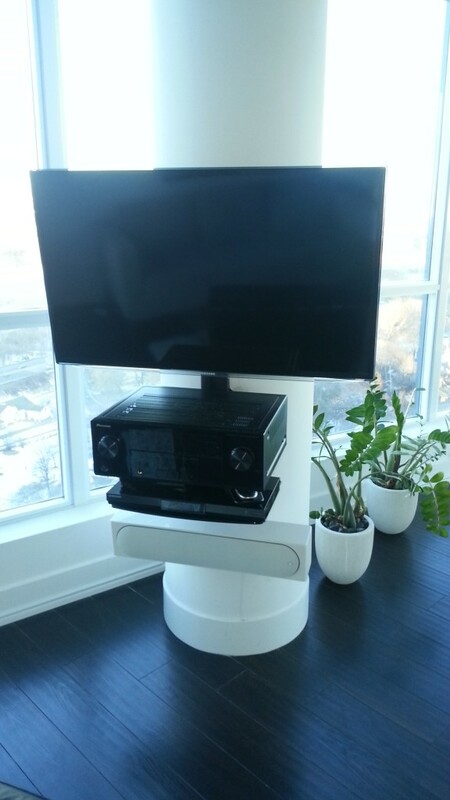 Leslievillegeek TV installation and Audio Video Installation makes it possible to listen to music or watch tv/movies anywhere in your home: iTunes in the backyard, news radio in the kitchen, streaming music in the den, each set at an appropriate volume for the space. Audio/Video Furniture : The best audio/video furniture should perfectly blend style with function, while enhancing the performance of A/V equipment. From cable management, and cabinet ventilation to IR friendly doors and flexible storage options, the a/v furniture we carry is designed to enhance your system. Low Voltage Wiring : We pre-wire for home audio, surround sound, home theater, outdoor music, intercom systems, cable tv, satellite, cctv security camera, telephone, and computer networking. In addition to the wiring, we terminate and install jacks for phone, computer, satellite, and cable.